all highly trained experts in mold detection and removal. 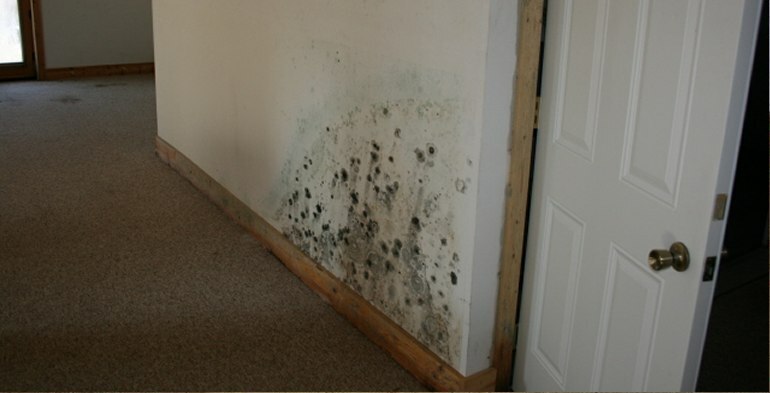 Having completed over 7000 local mold inspections and more than 1700 mold remediation projects, our professional staff is experienced in handling projects ranging from single Manhattan apartments to corporate, commercial and industrial facilities. We keep up-to-date information on New York City mold removal standards and regulations, use top-of-the-line, environmentally friendly products, and we provide the best guarantees and warranties in the industry. Our mold remediation products are environmentally friendly! From the smallest one family apartment to an entire office complex, our warranted process will continue to provide the ultimate safeguard for families and businesses in Manhattan. Call us at 888-250-6653 for a free consultation. Article 32 of NY State Labor Law License requires all mold assessors, remediation companies and workers to be licensed by NY State. This law took effect on January 1, 2016. This law sets work standards for mold assessment and mold remediation specialists. Mold Assessor License #00555 and Mold Remediation License #00423.